Choose from our range of thick walled insulated Ace boxes that are designed with thermal performance in mind. 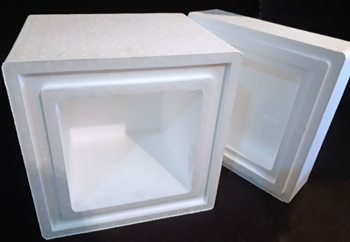 Available from stock, these EPS shippers have circa 50mm walls in order to offer maximum thermal performance for the most temperature sensitive materials. Independant tests and validations on our boxes have surpassed the most stringent of protocols, achieving temperature performance of between 2-8 degrees C for up to 48 hours. Available now for next day delivery in the UK.